The Lanyard Authority was founded on the belief that our customers are always our primary concern. Total customer satisfaction is our goal in everything that we do. 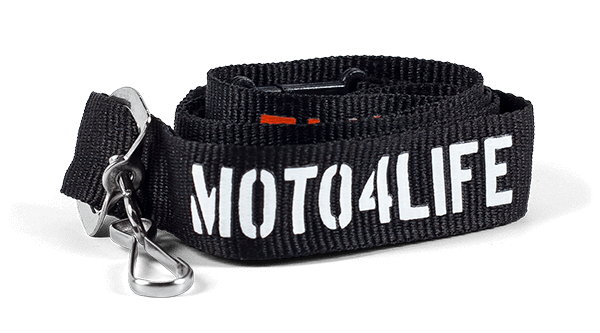 At The Lanyard Authority, we offer a full range of great lanyards. 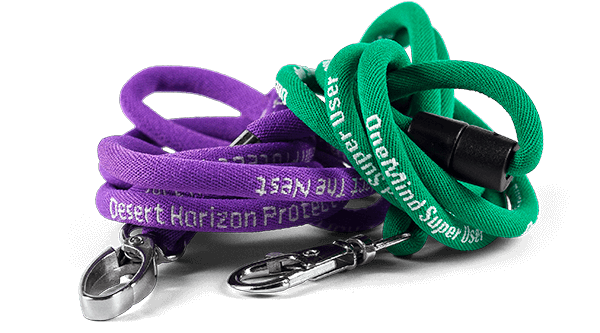 Smooth, silky, nylon lanyards are the finest we offer. 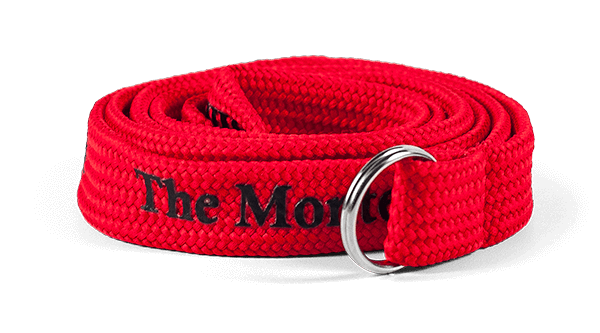 A bright, bold finish for your logo or text, great wear comfort and durability combine in these high performance lanyards. 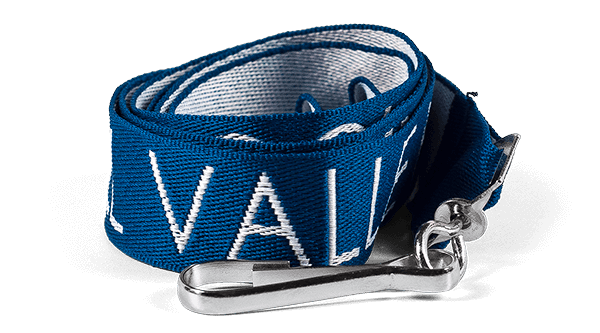 The purpose of this website is to provide a resource for people interested in learning about and purchasing lanyards and ID holders at wholesale prices. 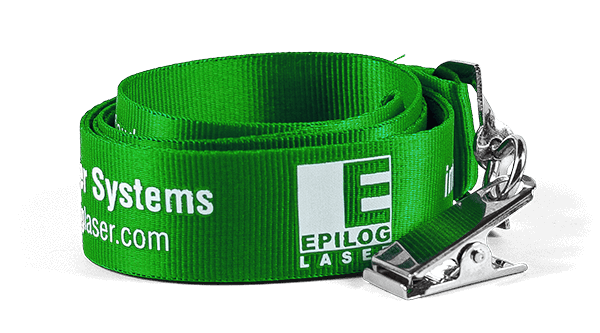 Our knowledge regarding the lanyards and id holder industry dates back to 1991 where we were among the first companies to introduce custom imprinted lanyards into the college market. 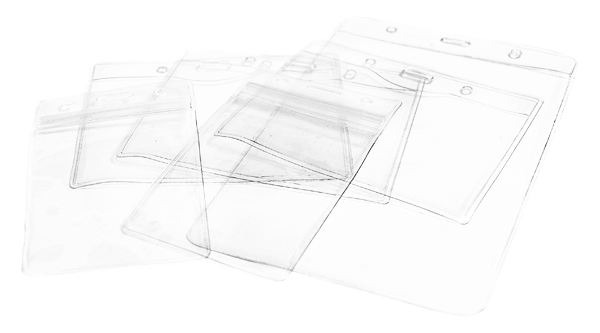 More recently, major security concerns have dictated the use of lanyards and ID holders for the display of ID cards from schools to Fortune 500 companies. 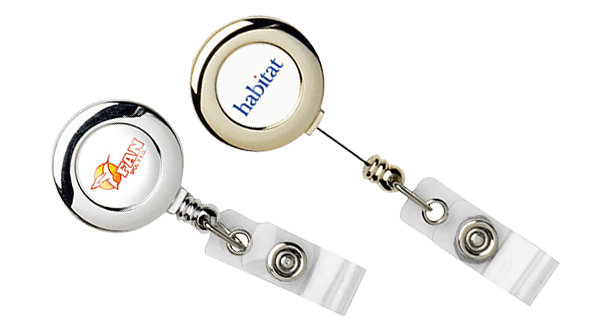 In addition, many new individual uses for lanyards have been developed such as a convenient way to carry a cell phone, a pen or a bottle of water to being a fashion statement with an imprinted high profile corporate logo. To this day ID neck lanyards are still increasing in popularity and have become an essential security component of many businesses, schools, medical centers, government agencies, entertainment companies and more for displaying personal identification. Give us a call at 866.361.2751 or send an email to [email protected] to place an order! 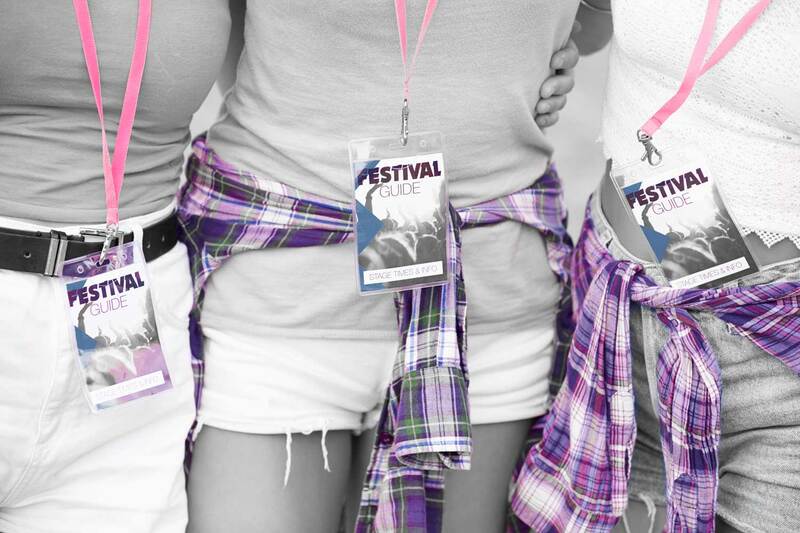 We want to be YOUR custom lanyard source! 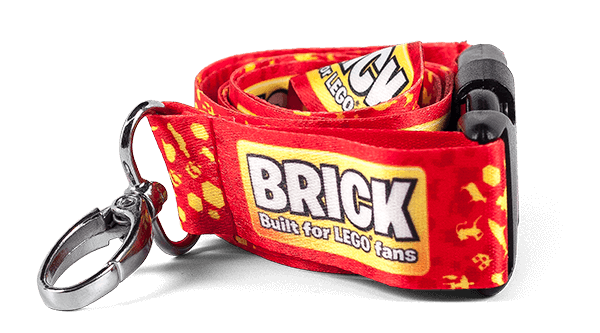 Your lanyards will be made to your specifications. With free artwork design, no setup or mold fee, free shipping to the USA and a 100% price match guarantee, TheLanyardAuthority is your best choice for all your lanyard needs. Contact us today to see what we can do for YOU!